९. आर्थिक विकासका सूचकहरु के के हुन्? [What are the indicators of economic development? Answer any five questions. Question No. 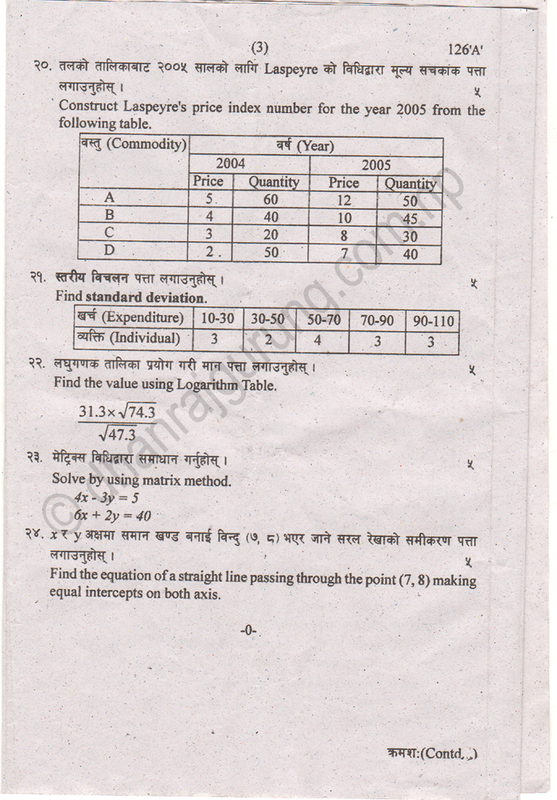 19 is compulsory. 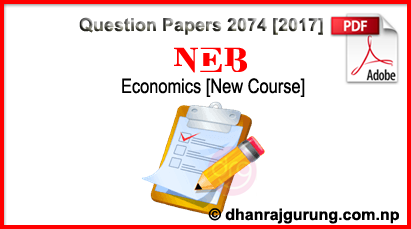 0 Response to "Economics [New Course] | Grade XI | Examination Paper 2074  | National Examinations Board"